As my next Japan trip creeps up (next week you guys!!!) 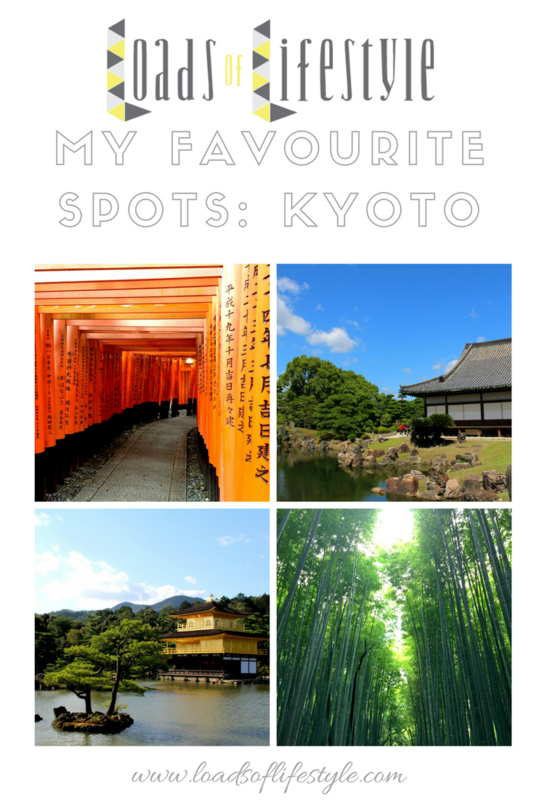 I thought I would share with you one of my favourite cities in Japan – Kyoto! Last trip we spent the longest amount of time here and we are doing the same again this time with a total of 6 nights. 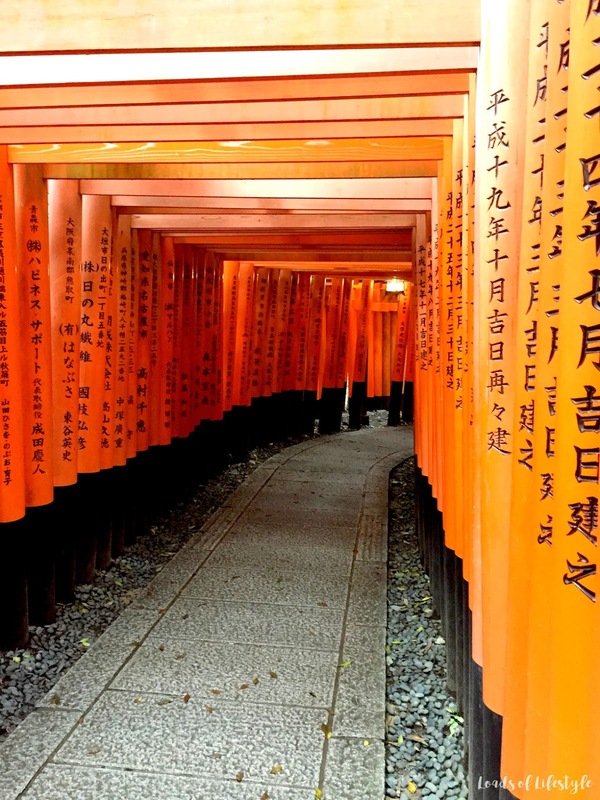 Kyoto is a great base in the Kansai region, as you can do some great day trips from there. Osaka is a quick 30mins on the JR Line, 90 mins to Nara, and another 90 mins on the Shinkansen (bullet train) to Hiroshima. 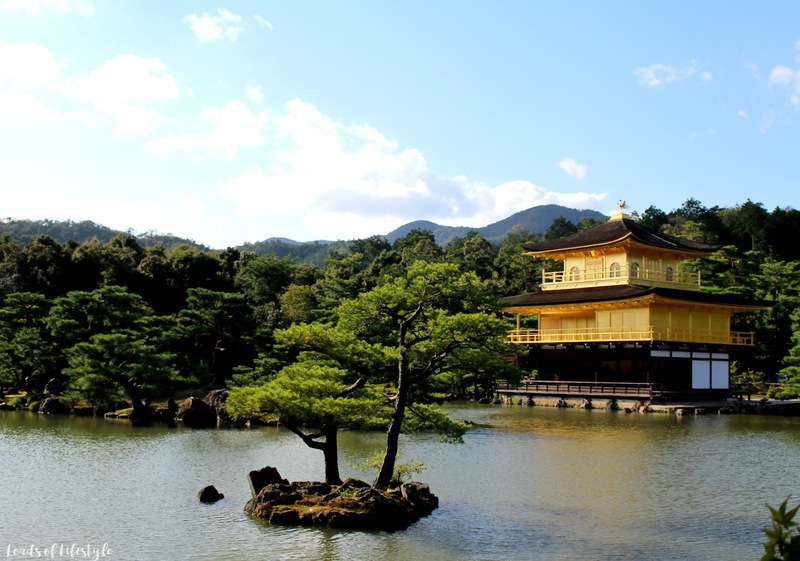 If Tokyo is the modern-in-your-face bustling city, Kyoto is her calm and relaxed sister! I honestly love Kyoto and its more relaxed atmosphere. Don’t get me wrong, Tokyo is super fun! But sometimes you just need a break from being in the fast lane! 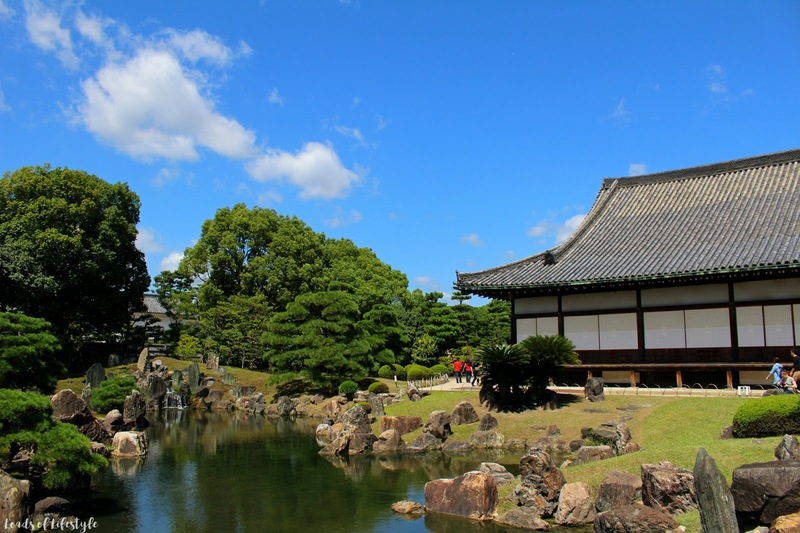 Other popular areas are Kiyomizudera, Ginkakuji (Silver Pavilion) and The Philosopher’s Path, however this time we didn’t visit these locations! But we will be this trip! 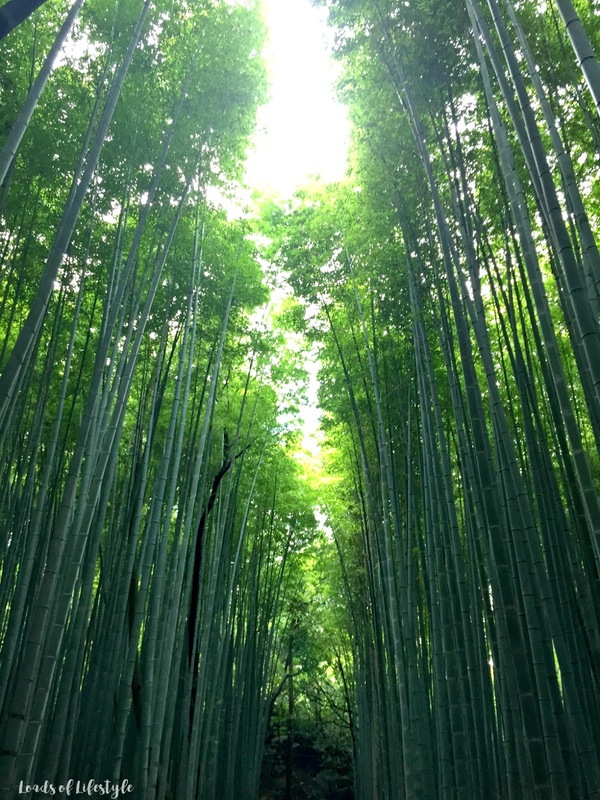 Another favourite area of mine is Arashiyama which is famous for its big bamboo groves. If you are a foody, you will want to check out Nishiki Market – a narrow 5-block long shopping street lined with various food vendors and stalls! 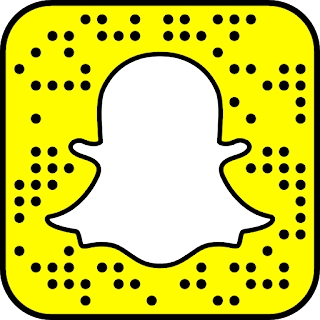 You will see everything from fish mongers to tea merchants to Japanese pickles. Most of the produce is locally produced or procured. 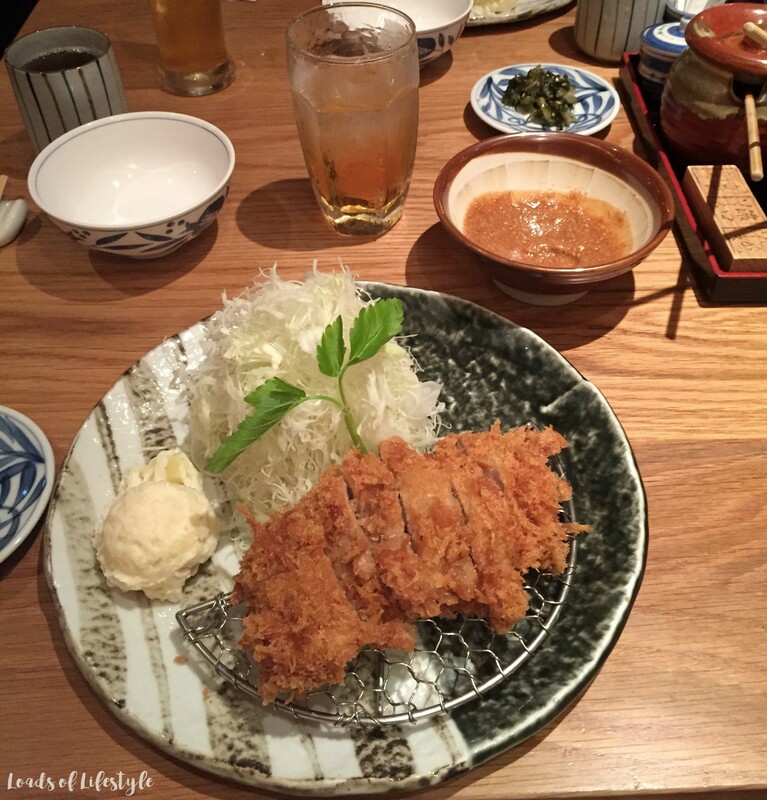 One of the best meals we had, was just off Nishiki Market, hidden behind a unsuspecting door, and amazing Tonkatsu restaurant!! We will definitely be heading back there!! Of course, you can’t go to Kyoto without heading to Gion and trying your luck at spotting some Geisha or Maiko (trainee geisha). We didn’t get a glimpse of one, however we went out to dinner to a very very nice (and expensive) restaurant for my birthday, and we ran into a Geisha as we were leaving, and she was very kind to let us take a photo. 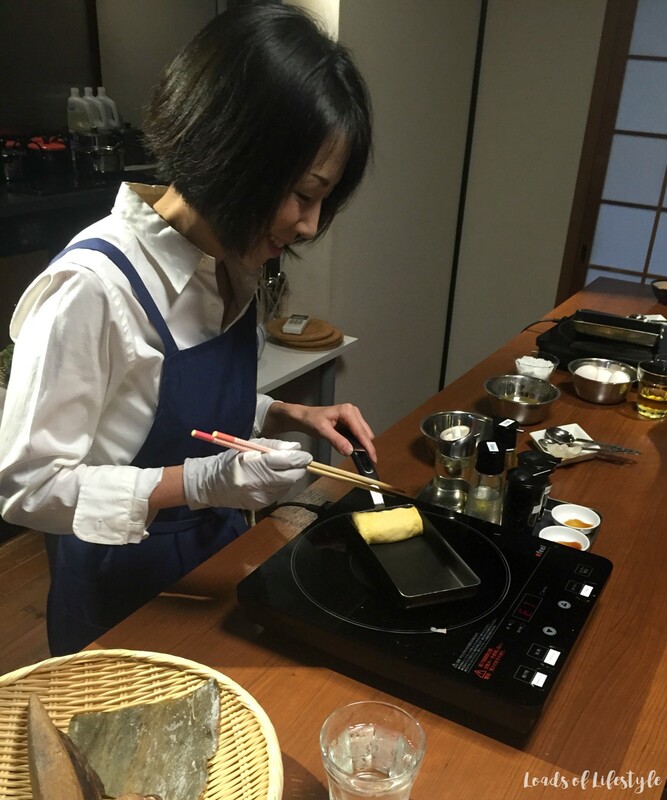 It was my birthday while we were in Kyoto, and my boyfriend James organised for us to do a Japanese cooking class! I am so glad he thought to surprise me with it, as he know how much I love to cook! 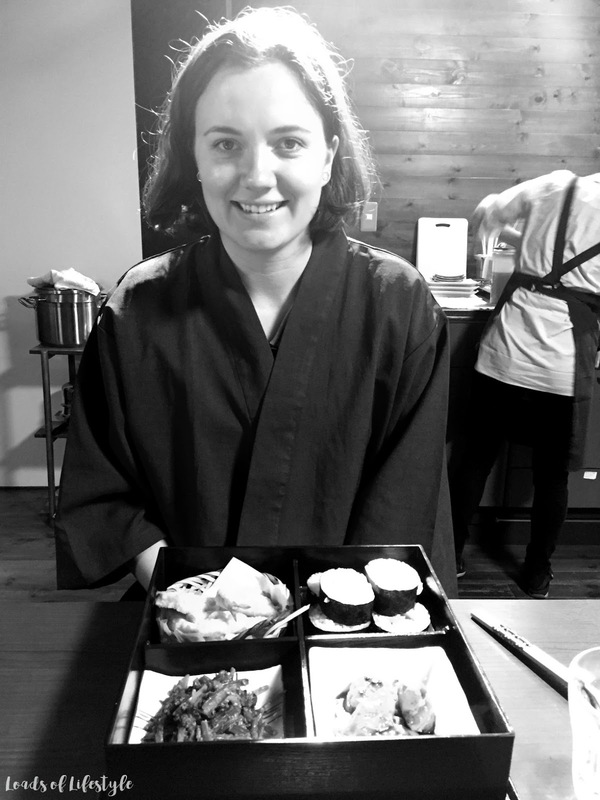 It was a Bento Box themed class, and we made 4 dishes (Teriyaki Chicken, Tempura, Spinach with Sesame Dressing and some rolled Sushi) which you can see below. You then get to enjoy them after slaving away in the kitchen all morning! So there you have a very small snippet of my trip last year! I was actually pretty slack with taking photos, but this year, I am going to step it up, and come back with a updated post later on!! Let me know if you enjoyed this photo diary and if you would like to see more from my last trip or my upcoming trip! This has given me itchy feet to get to Japan! Oh I'd love to go to Japan, the culture...the shopping :-) my little one would die to go on the bullet train! Have a good trip. 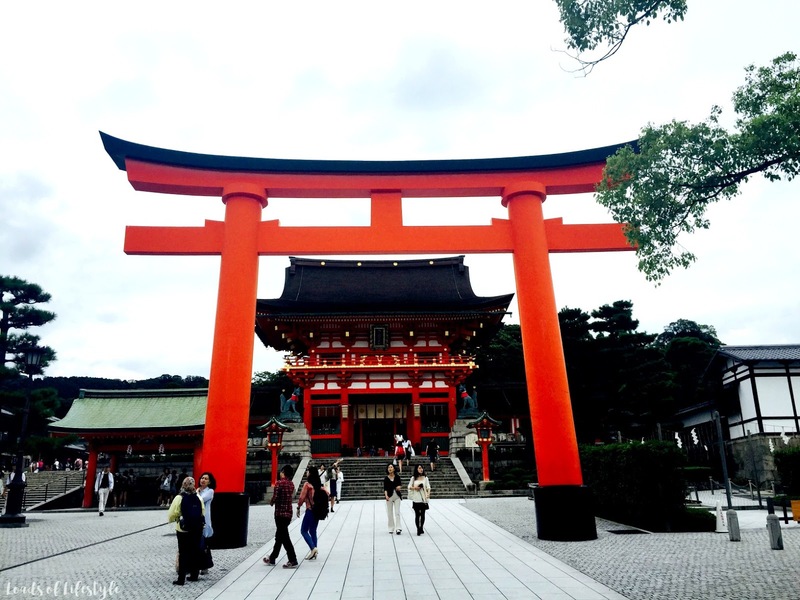 My husband wants to go to Japan - it does look amazing from your photos! I love Japan! We went in May and loved it so much, we decided to go again next year to see the cherry blossoms! 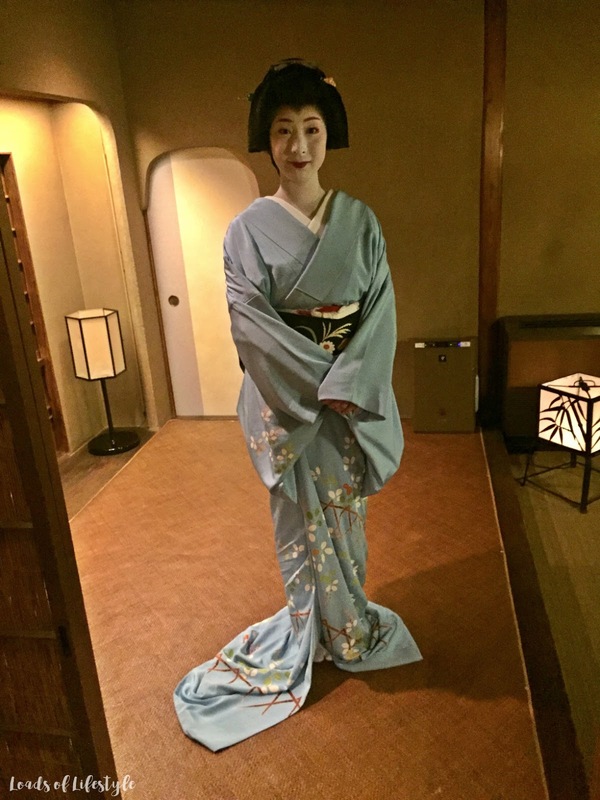 When we went to Kyoto, I dressed up as a maiko.. so much fun! Have fun on your trip and looking forward to hearing how your trip went. Wow, the photos look amazing, babe! My favourites were the bamboo grove and the golden pavilion! Have a wonderful (and safe) trip! I've wanted to visit Japan for the longest time! 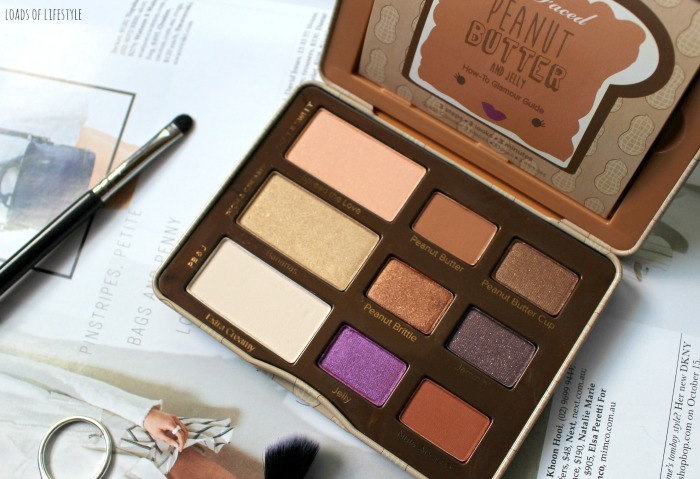 This really gives me wander lust!